Whether you are celebrating your birthday, hosting a bridal shower/ baby shower, or if you just simply want to bond or catch up with your girlfriends, a Spa Party is a perfect way to celebrate the day. A great combination of Good friends, Spa Treats, Delicious food and Refreshing drinks makes up a good Spa Party that will be the talk of the town. So the next question is, how to have a Spa Party? 1. You don't have enough time to arrange and prepare for the party. 2. You only have 2 to 3 hours to spare for the event. 3. 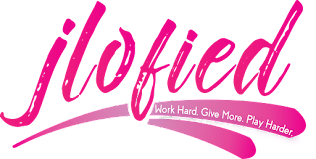 You and all your girlfriends are all working in Makati (like we do!). 4. All your girlfriends are free on a weekday, after office hours only. You are organizing this party to relax after all, so keep it small and intimate by limiting your guests to only close friends. It will be more fun if there are less than 10 people, since most of nail salons can only accommodate this much. This will also ensure that everyone gets to bond with each other and experience all the pampering you and your friends deserves. If you want to do it after office hours, book a nail spa within or near your offices to save time in travelling. If you happen to have your offices in Makati, reserve Tips 'N Toes Nail Salon located at the 2nd floor Glorietta 5, Makati City as your party venue. 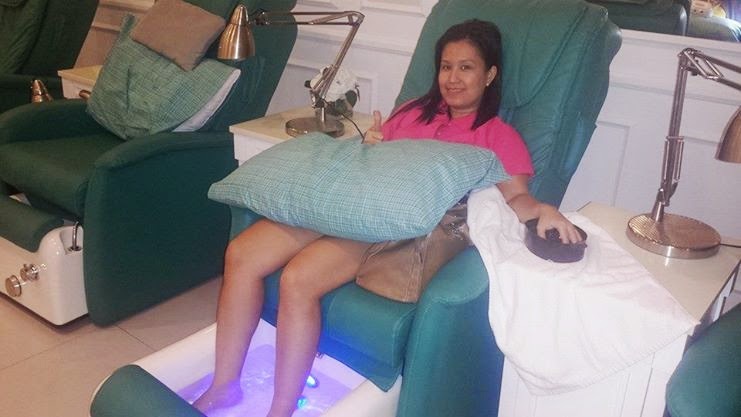 Tips 'N Toes provides that perfect relaxing atmosphere for your girl bonding moments. Tips 'N Toes products and equipment are used in Holywood and top hotels around the world. 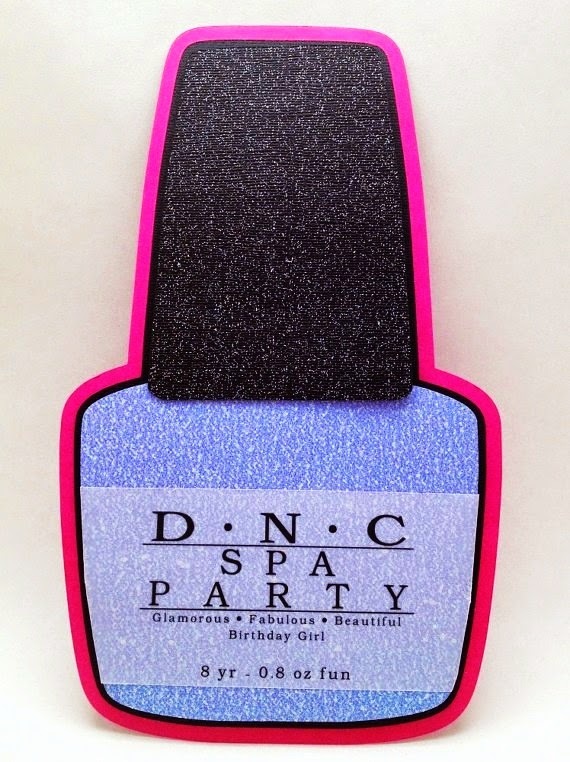 A Fabulous Nail Spa Party is waiting for you! You may prepare a D-I-Y invitation or may simply text your girlfriends. Your creativity is your limit. Simple yet healthy and delicious food, not to heavy but not too light. Oh! And don't forget to prepare drinks like smoothies or fruit juices. Take photos whether selfies or groupies. Remember how important images are for people to be able to capture certain memories. Your photos should evoke memories and emotions in you. Leave your worries behind and enjoy the day with your friends. I am sure you will really be pampered with a premier nail salon like Tips 'N Toes. 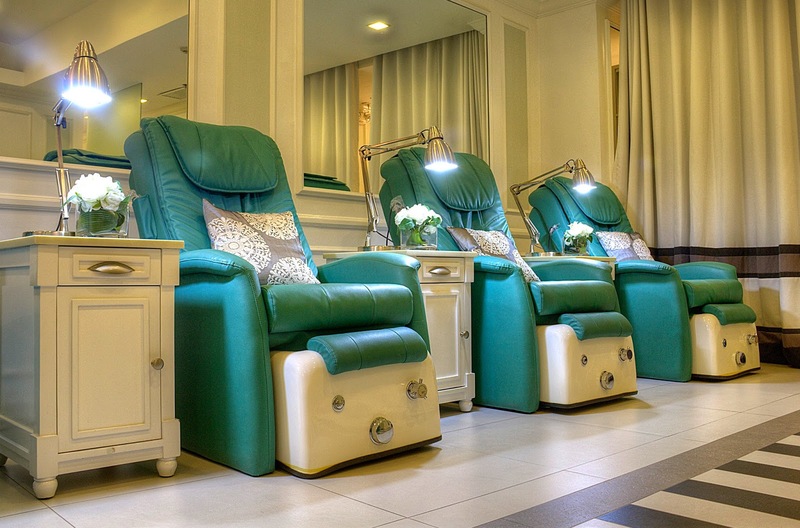 Tips 'N Toes is a premier nail salon in the Philippines. With over 20 years' experience, Tips 'N Toes has truly established itself as a trendsetter and the go to salon for premium sculptured nails. 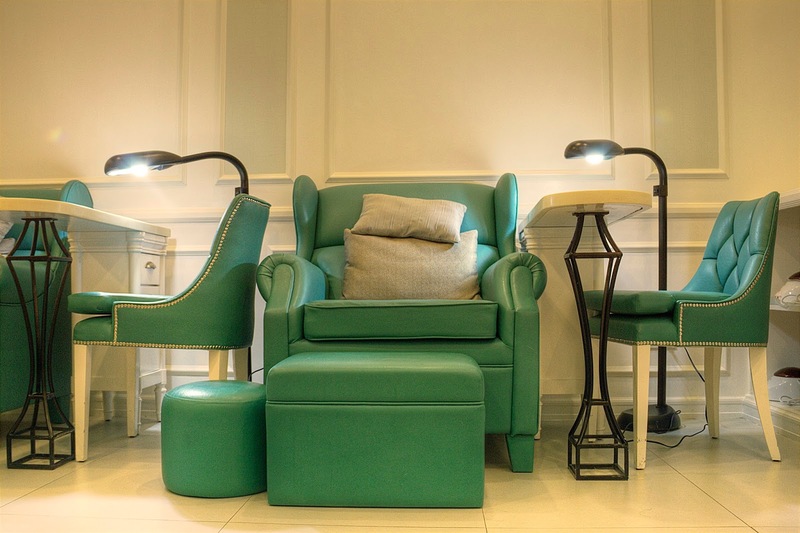 With its signature couches and calming classy interiors, Tips 'N Toes is your haven in the city. 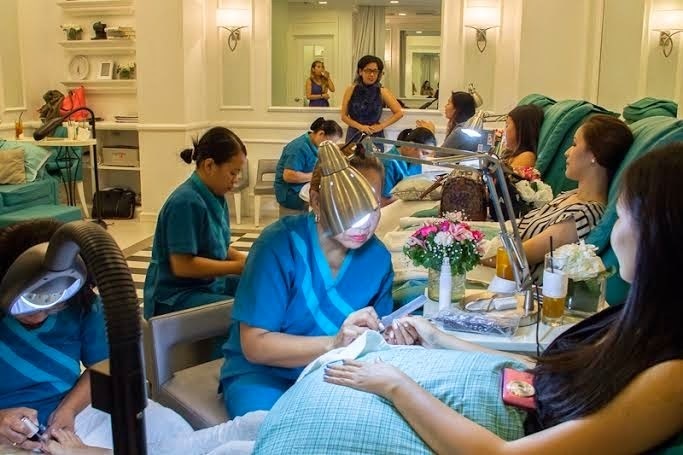 Boasting of several well-chosen branches all over the metro, Tips 'N Toes offers the latest, state of the art nail care, nail extensions, nail enhancements, massage, eyelash extensions, waxing and other deluxe services. Tips 'N Toes is committed to offering only the best. 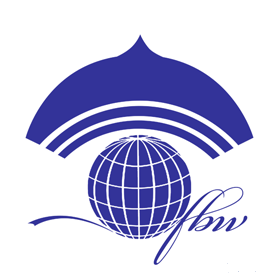 With their pool of expert and internationally trained nail therapists and technicians, you are assured of the best possible care using products and equipment that are used in Holywood and top hotels around the world. With Tips 'N Toes, you are pampered from the tips of your lashes to the end of your toes. 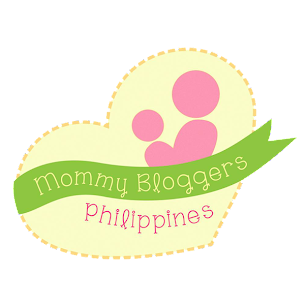 For more information, please visit their website at http://tipsntoes.com.ph.